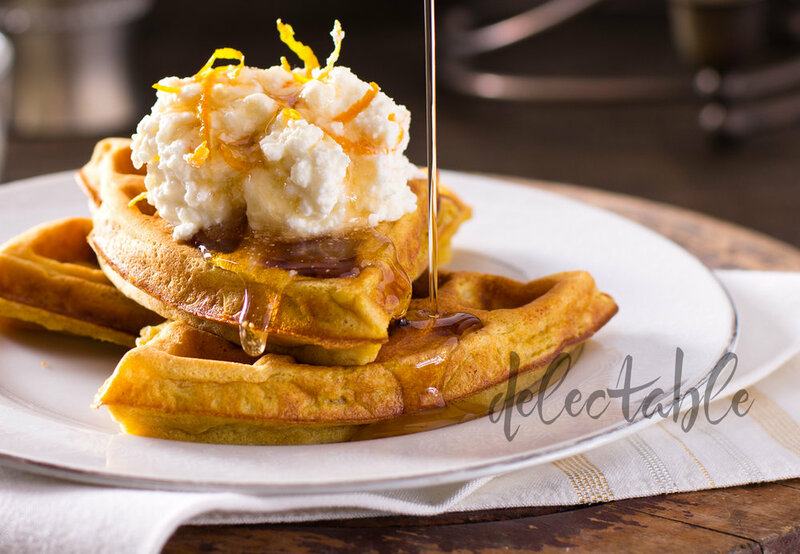 Pumpkin waffles with orange ricotta, food photography and styling by Agnes Borowik. 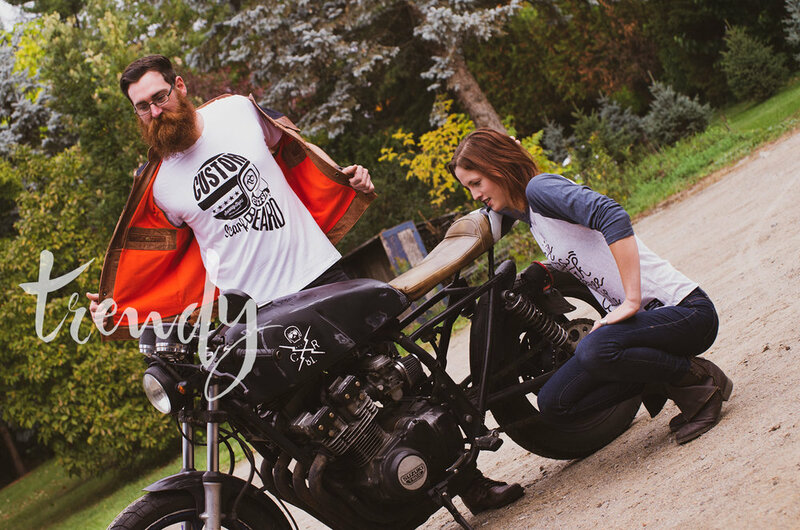 Product and apparel photography for online businesses. Peach and plumb oat crumble with vanilla ice cream, food photography and styling by Agnes Borowik.